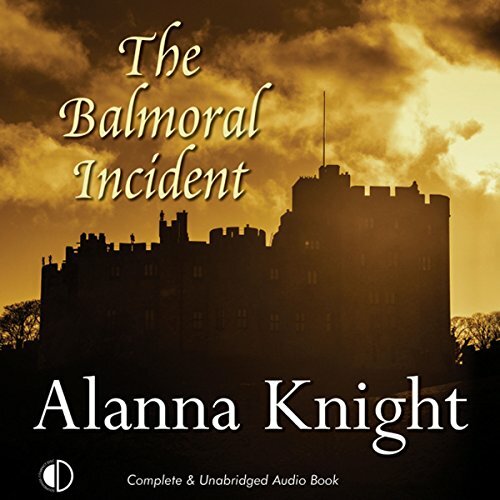 Showing results by author "Alanna Knight"
Balmoral Castle, 1905. For Rose McQuinn, a handsome cottage on the Royal estate promises a summer holiday of unaccustomed luxury. 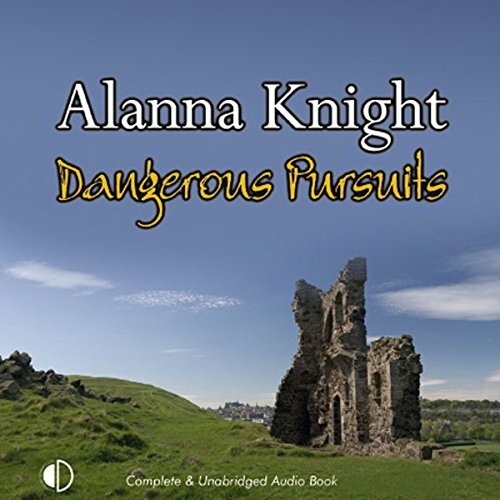 As Rose travels by train with her little stepdaughter, Meg, and her trusty dog, Thane, she wonders what exciting adventures await them at the Royal household. The holiday takes a darker turn when Rose is warned not to interfere in two deaths that occur soon after her arrival. 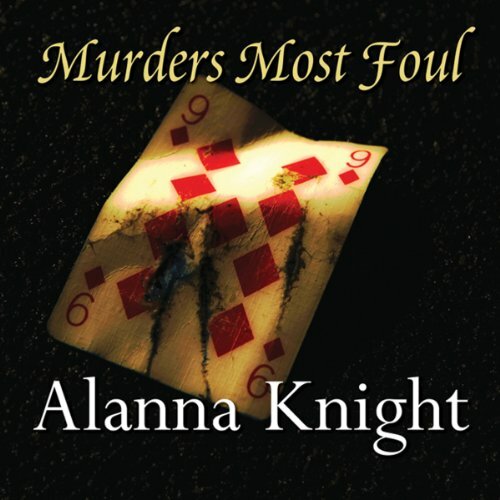 When they’re dismissed as accidents, she suspects foul play. Rose McQuinn has agreed to help her neighbour, Mrs. Lawer, by delivering what she claims to be a family legacy to her only living relative. 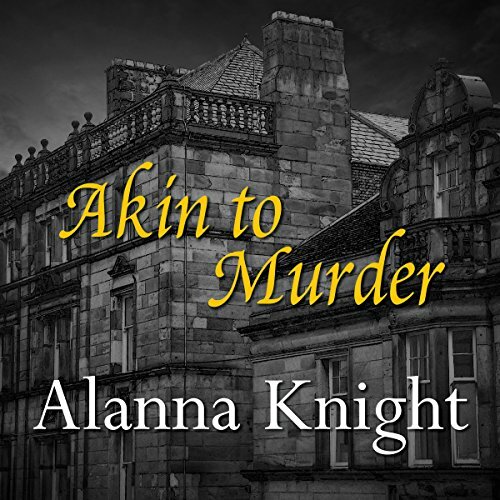 But Rose’s philanthropic journey takes a turn towards the dangerous when she herself is attacked on a train and Mrs. Lawer and her maid are found dead upon her return to Edinburgh. Investigating further, Rose finds links to Royal history, the theatre world, and her own home in Solomon’s Tower. 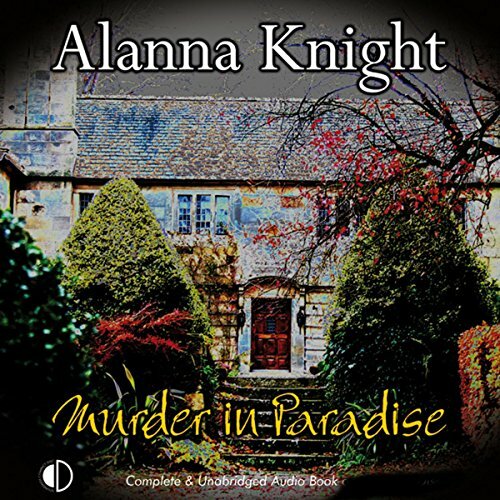 Balancing the murder investigation along with her obligations to family and friends, Rose discovers ties that seem to reveal that the past has not completely left the present. Detective Inspector Faro has reopened the case of the 'Gruesome Convent Murders' for which one murderer has already been caught and executed, although he claimed to be innocent of the second murder. Faro's stepson Vince is determined to help with the detection. 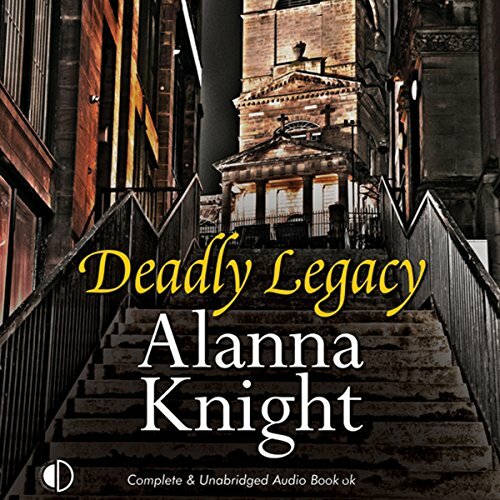 Behind the middle-class exterior of Victorian Edinburgh society lie betrayal and greed. The list of prime suspects is long because many had good reason for silencing the lovely, exotic, and amoral Lily Goldie, and even a police colleague is under suspicion. Rose McQuinn makes a long anticipated journey to her childhood home on Orkney, but does not find the peace and relaxation she anticipates. An archaeological team stumbles across a body, causing great excitement: could it be the preserved corpse of a 13th-century princess? When the body is identified as the corpse of a local woman, brutally murdered and then thrown into the bog, the calm pleasure of Rose's holiday is shattered. 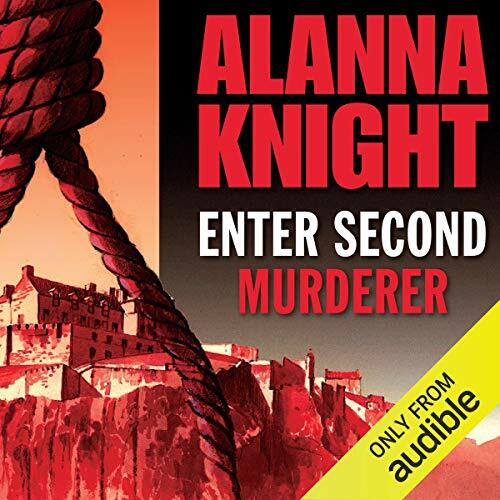 When out walking on Arthur's Seat, high above the city of Edinburgh, Rose McQuinn discovers the body of a woman in the ruins of St Anthony's Chapel. But she is astonished that on returning to the scene, there is no evidence of either the victim or the local constable who had taken down Rose's story. Even Rose's would-be lover, Detective Sergeant Jack Macmerry, is doubtful. Edinburgh City Police have no record of a dead woman or of PC Smith. A lady PI, Scotland, winter...great mix for a mystery! 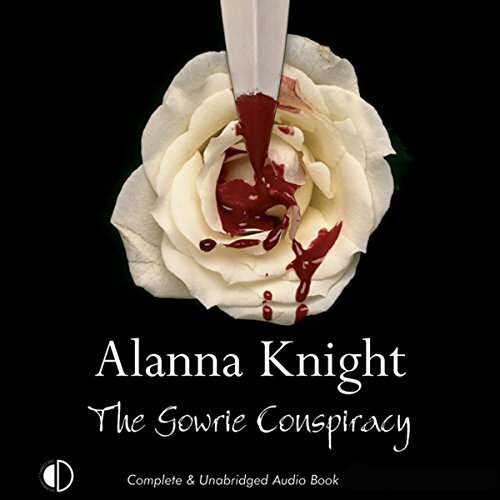 It's 1860, and Inspector Faro has been transported back to one of the darkest moment of his career - the chase of notorious Macheath from Scotland to the Kent countryside. A chance encounter with an old friend leads to Faro's sojourn in William Morris's Red House while he continues his search. The tranquillity is disrupted by a burglary at a nearby mansion; the young maid who discovered the break-in has disappeared. Robbie MacNab may have saved this one. The year is 1864, and Detective Inspector Faro's idyllic life has been shattered by the escape of convicted murderer John McLaw. With countless dead-end sightings of the killer and further criminal activity, Faro realises that this case is far more complicated than he had first assumed. When the disappearance of a maid comes to light, Faro begins to think there could be a link between her disappearance and the murder of Annie McLaw. The body of an unknown woman is found in an Edinburgh close and the police are quick to label it as a random act of violence...until, that is, Detective Constable Faro finds a playing card, the nine of diamonds, planted on the corpse. His superiors scoff at his suspicions, but days later a man is attacked in the street and left badly bruised and battered, with the nine of diamonds in his pocket. Faro seizes on the connection and it is not the last calling card. But what is it that links the victims? Beset by hostile superiors and a police-hating public, Faro feels he may never crack this confounding case. Autumn 1897. Rose McQuinn's refusal to give up her job as "Lady Detective, Discretion Guaranteed", has cost her the love of her fiancé, Jack Macmerry. And now it seems that she is to lose her deerhound, Thane, as well. His rightful owner is Hubert, a Royal photographer, who lost him while walking on Arthur's Seat three years earlier. 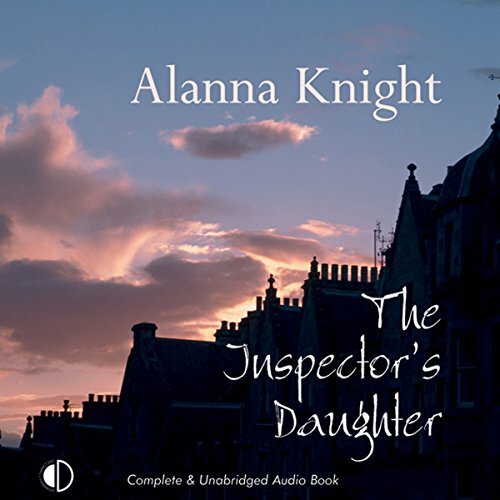 But when she arrives at the family home in Northumberland, it soon becomes clear that Hubert has a hidden agenda concerning her role as a crime investigator. When the circus arrives in Edinburgh, Rose McQuinn is delighted. However, the festivities are overshadowed by the murder of a clerk during a bank robbery and the suicides of two young women. Are these deaths straightforward or could they all be linked to one killer? 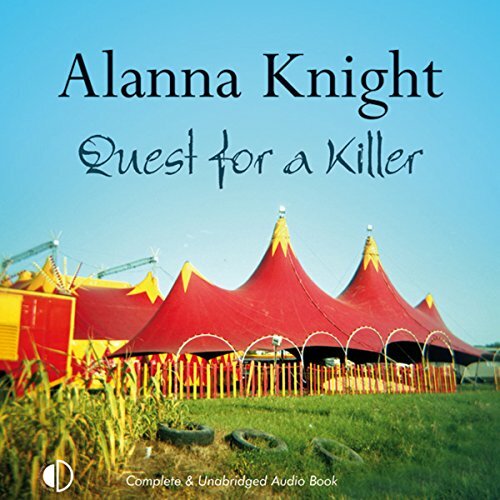 Rose’s ex-fiancé, Inspector Jack Macmerry, believes that Rose can help with his inquiries and she finds suspicious links with the circus and the behaviour of a sinister scar-faced clown. The year is 1861 and Inspector Faro is heading back to Orkney to enjoy some home comforts. However, his rest is disrupted when he is given an assignment from an old friend, Detective Superintendent Macfie. Macfie’s cousin-in-law, Dave Claydon, a champion swimmer, has drowned in mysterious circumstances. Was his death really an accident? 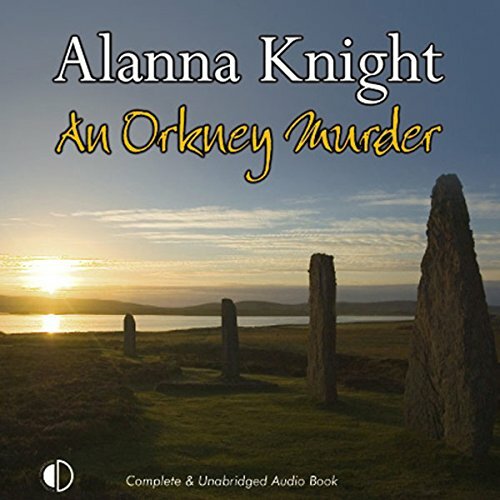 Arriving in Orkney, Faro is met with rumours of missing artefacts, the myth of the seal king, a dead body, his first love, and a mother who is determined to find him a wife. July 1660, Falkland Palace, Fife. After rescuing King James the Sixth from a runaway horse, Tam Elidor finds himself in favour. 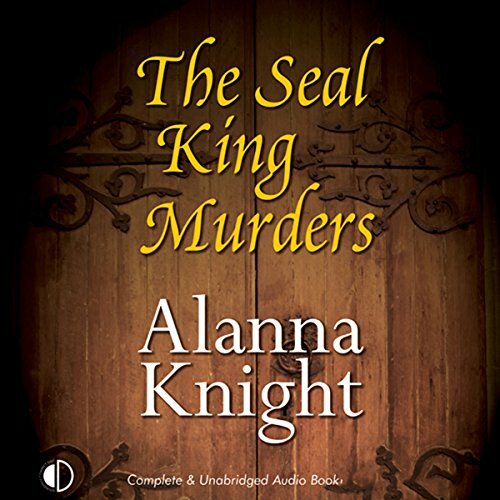 But as the King's new object of affection, Tam has become the target for jealous courtiers - and their attentions are seriously hampering his investigation into the murder of Margaret Agnew. Why was the Queen's midwife killed - was it a case of mistaken identity, is it related to secrets from James's past and could Tam's good friend Tansy be at risk? In a desperate attempt to recover from the loss of her husband and baby son, Rose McQuinn has returned home to Edinburgh from the American Wild West. It seems that everything has moved on in her absence, including her beloved stepbrother who has found favour at court and moved to London. August 1811. George, Prince of Wales, has his own reasons for welcoming time-traveller Tam Eildor to the Royal Pavilion. His latest mistress, Sarah, Marchioness of Creeve, has been murdered in his bed, strangled with her own string of pearls and the newly-created Prince Regent realises that a sordid scandal must be avoided at all costs. Rose McQuinn followed her heart and married Danny McQuinn. However, Danny's work exposed him to many dangerous enemies and one day he disappeared from Rose's life altogether. Believing him to be dead, Rose returned to Scotland in order to start a new life.